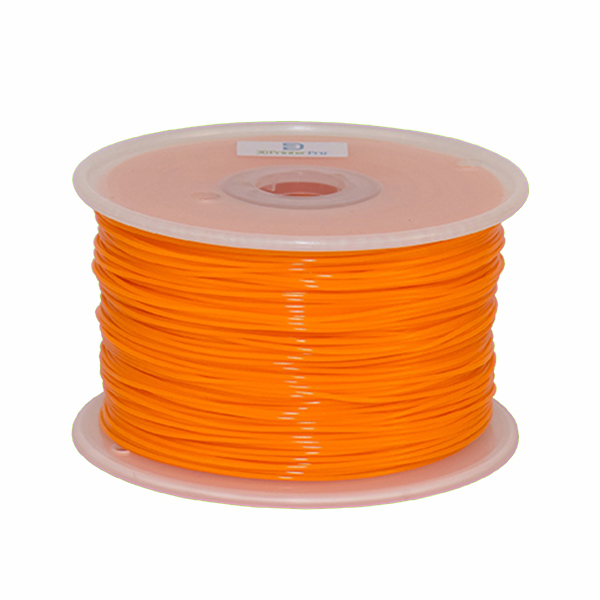 We also supply Stereolithography (SLA) and Digital Light Processing (DLP) 3D printer resins for sale online. 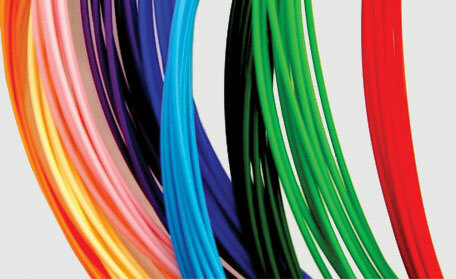 Our resins are high quality, durable, and come in multiple color options with beautiful tones and consistent print performance. 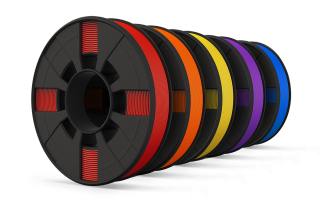 For Selective Laser Sintering (SLS), our line of thermoplastic, metal, and ceramic powders offer enhanced sintering performance, color, and strength. We are recruiting 3rd party resellers to work with us. We supply wholesale or drop shipping services along with competitive pricing, helping you increase margins while establishing long-term relationships with customers. We are the premier global provider of online 3D printing services for rapid prototyping, with an extensive network of local services provided throughout the United States, Europe, and Asia. From online order upload to additive fabrication, we strive to maintain high operational standards, quality 3D prints with low prices, and fast order fulfillment for consumers and businesses. We’ve provided online 3D printing services for single products or short run manufacturing in consumer goods, engineering parts, architectural models, medical devices, jewelry design, automotive technology, and more. 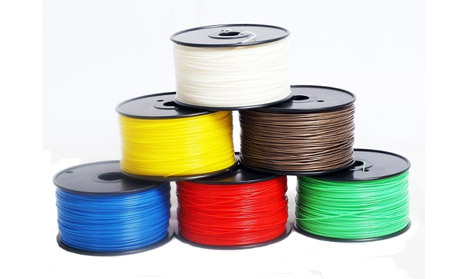 We stay focused on cutting edge technology and strict operational standards while maintaining the lowest prices in the industry for plastic and metal online 3D printing services. 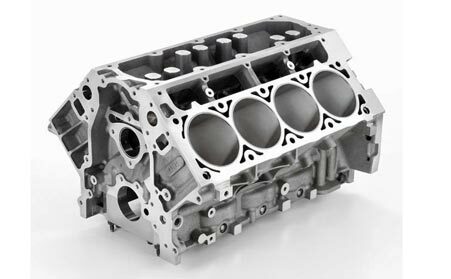 We manage a diverse portfolio of three dimensional rapid prototyping services throughout the United States and global market, fielding over a dozen 3D printing technology methods. Whether it’s metal 3d printing services, plastic, or exotic materials, our team offers the technical resources and knowledge to make your idea a reality. 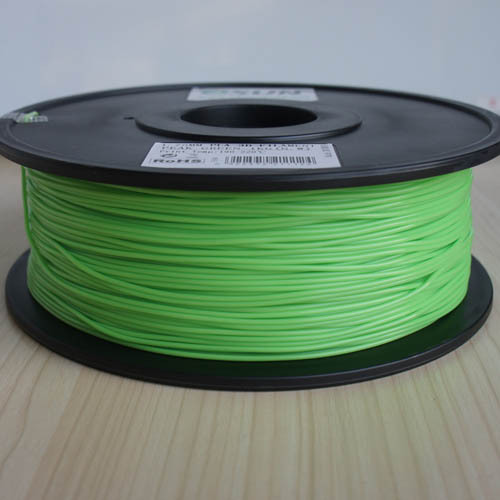 In addition to online 3D printing services, we are a leading supplier of the top industrial multi material and metal 3D printers for sale on the market today supplying home and professional users. 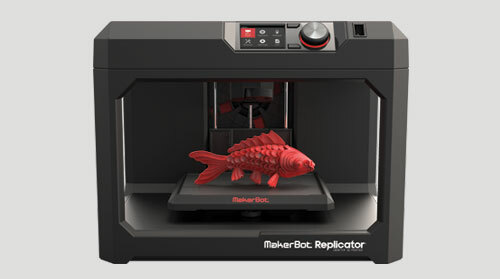 We are a supplier of desktop 3D printers for sale from leading manufacturers in fused deposition modeling (FDM) and Stereolithography (SLA & DLP) including Makerbot, Cubify, and many more. 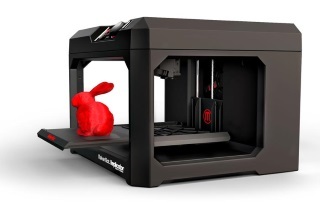 We offer home desktop 3D printers for sale, and an array of accessories along with DIY 3d printer kits. Our prices are amongst the lowest in the industry and we’ll match our competitors. We’ve also established long term relationships with each manufacturer to ensure consistent customer service, order processing, and technical support. 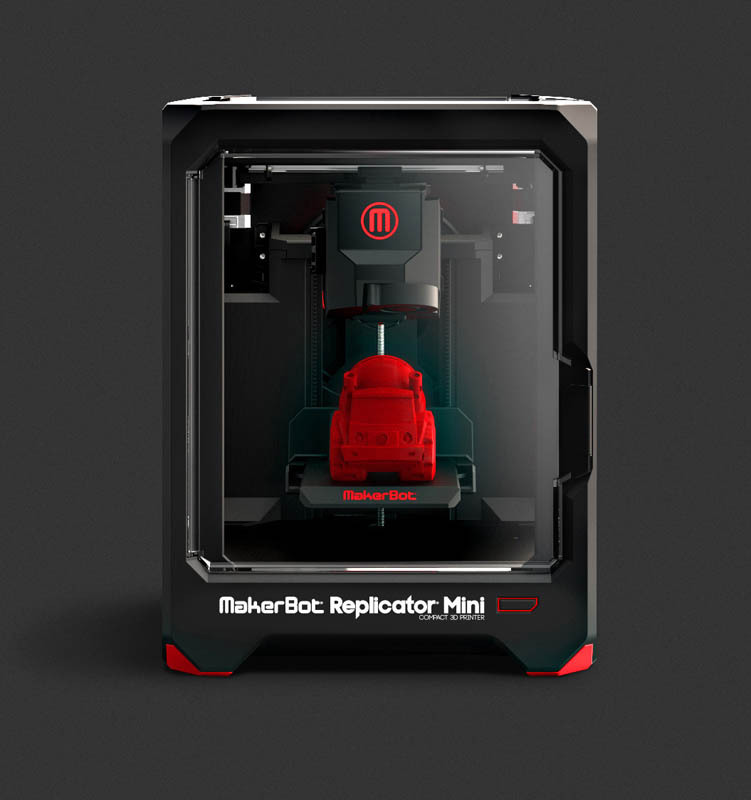 We keep our eye on the latest trends, continuously adding new 3D printers to our lineup. With extensive lineage throughout the West coast, our team has worked and supported many professional industries, giving us the foundational knowledge to advise professional businesses and organizations. This includes government, education, medical, and scientific research entities for full ownership, lease, or short term options. 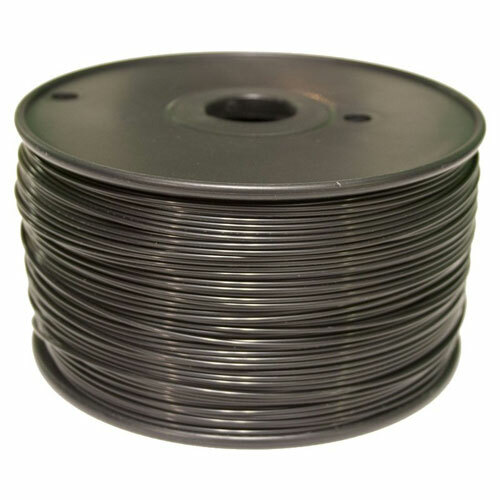 Our team provides a unique level of service for online and local 3D printer sales. The advent of additive manufacturing and three dimensional modeling has spawned a new industry: affordable handheld & portable 3D scanners. 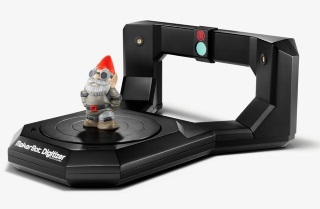 With a handheld 3D scanner, users can digitally duplicate an object’s surface geometry and import it to a 3D printer for fabrication. Our line of handheld 3D scanners for sale are portable and compact, letting you scan objects on the go. 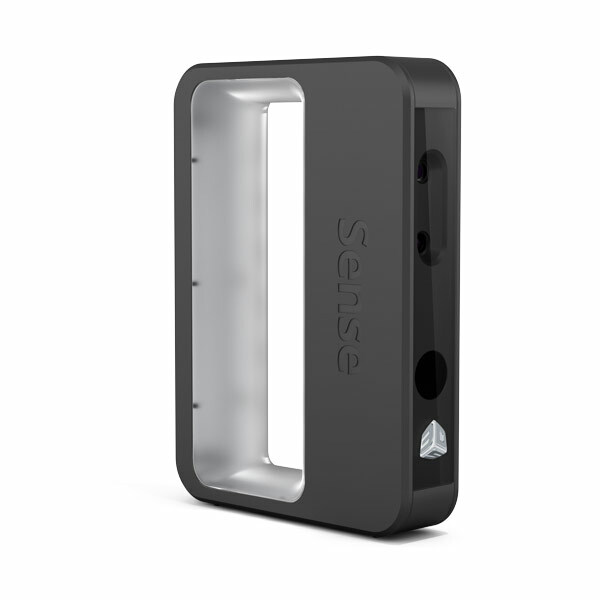 Whether you’re looking for a consumer-oriented portable 3D scanner for sale or an industrial handheld 3D scanner for business, we’ll work with you on choosing a unit that fits your specifications. 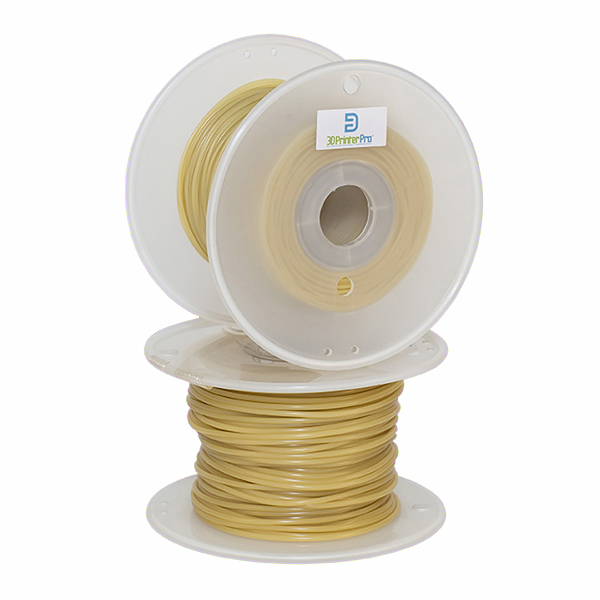 3D Printer Pro is your one-stop supplier of Online 3D Printing Services, Printers, and Filament Supplies. 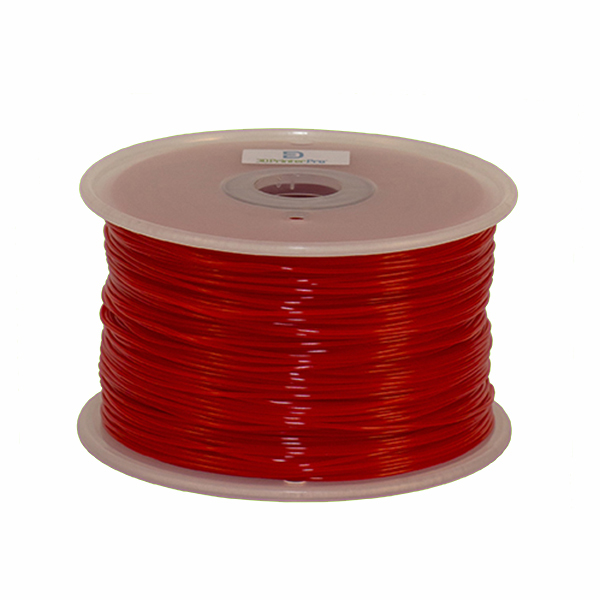 We are a leading global provider of plastic and metal online 3D printing services, and a 3D printer filament supplier. 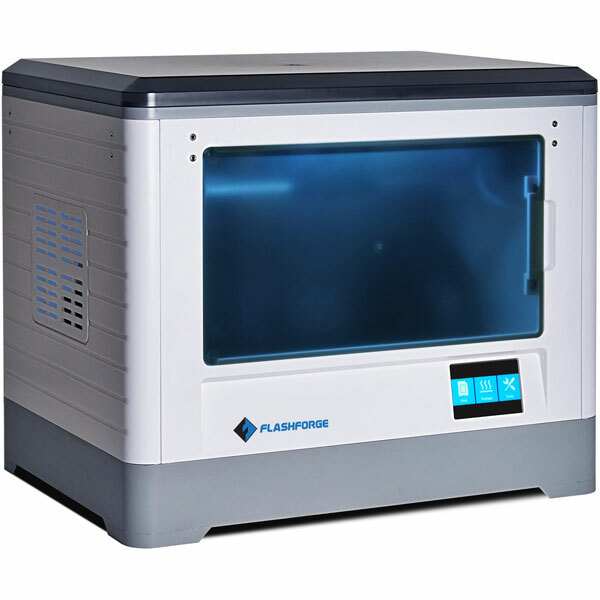 We offer professional industrial and consumer 3D printers, prototyping plastic filaments, and handheld 3D scanners for sale at affordable prices. Our expert product knowledge is supported by our amazing customer service, low prices, and technical support. For more information, please contact our team today!